Method acting is no easy job. When you go through method acting it means that you start living the role day in and day out. Here are five instances when our Bollywood heroes had to follow method acting to get their roles right. 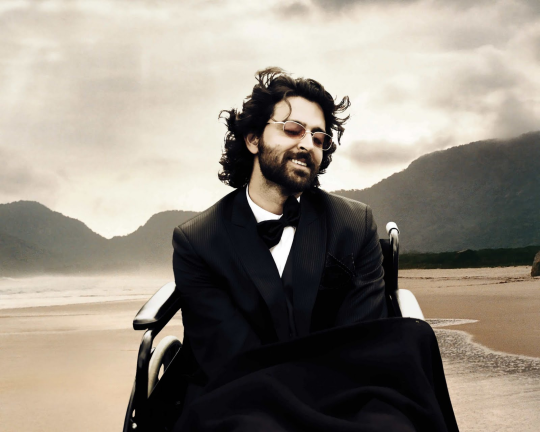 Guzaarish : Hrithik Roshan was playing a paraplegic and he had to go through intense method acting to get this role right. 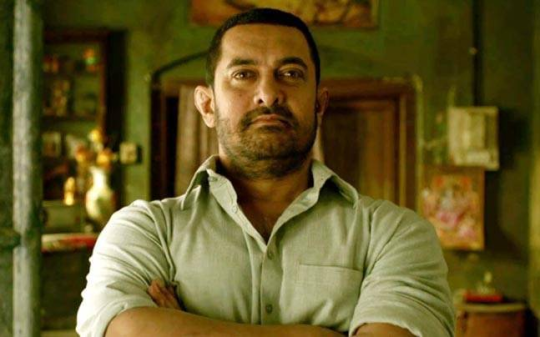 Dangal : Aamir Khan went through some intense body changing sequences just to get the role of Mahavir Phogat right. Ghajini : Again Aamir Khan and again method acting. Here too he transformed his body, transformed his hairstyle and went through intense training process just to get the look right. 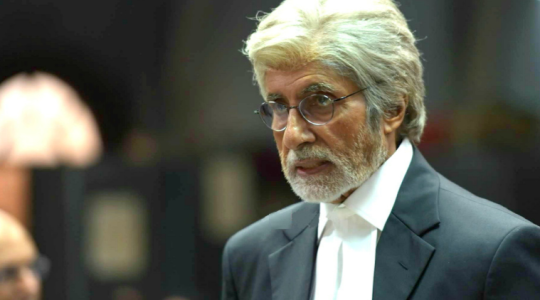 Pink : Amitabh Bachchan went through method acting to get the look and feel of his role right as the star criminal lawyer who decides to get out of retirement. 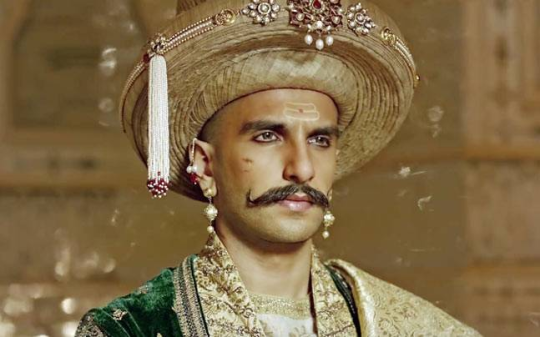 Bajirao Mastani : Ranveer Singh went through method acting to get the body language and tone of the character right.